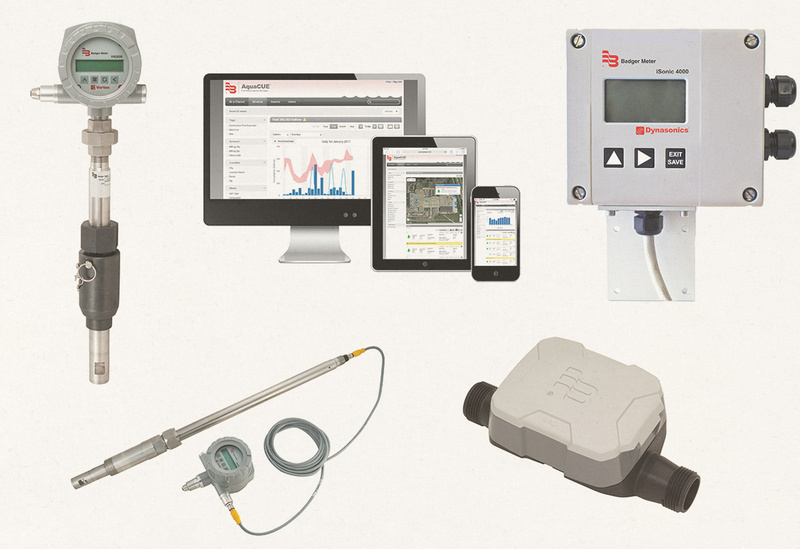 Built on more than a century of flow measurement experience, Badger Meter is always working to provide the newest measurement and control solutions for the changing needs of our customers. 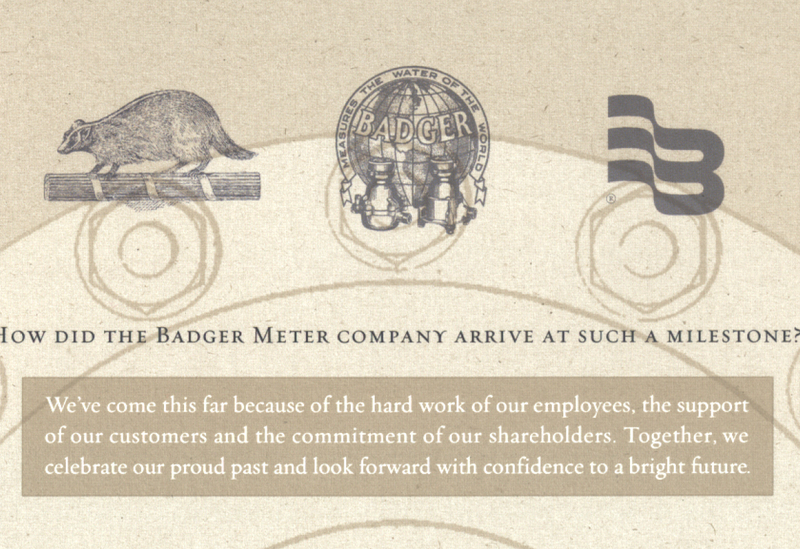 The timeline below provides just some of the many milestones that have made Badger Meter the company it is today. 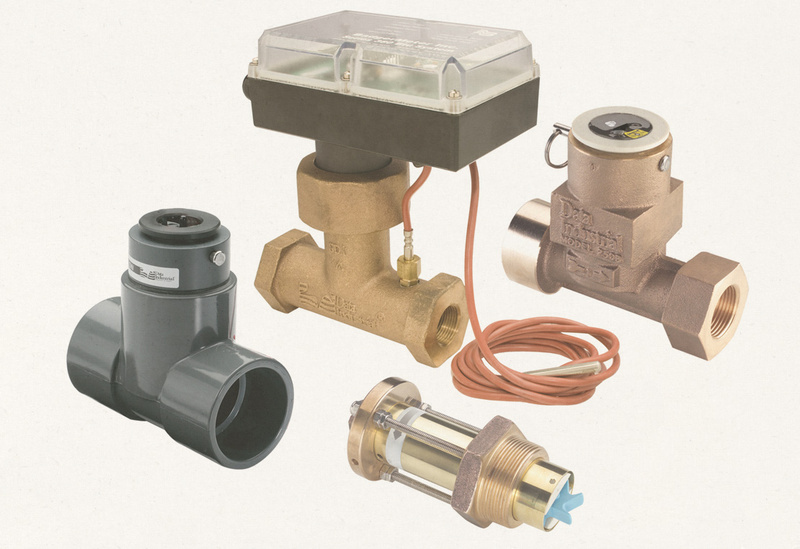 In May 2017, Badger Meter acquired D-Flow Technology AB. Now, the Badger Meter Ultrasonic Innovation Center, D-Flow originated from university research in the field of ultrasonic flow measurement. The result of this research went into the first version of the D-Flow UFO ASIC. D-Flow was founded in December 1995 to create products based on the research results, and is leading our development of tomorrow’s innovations in ultrasonic metering. 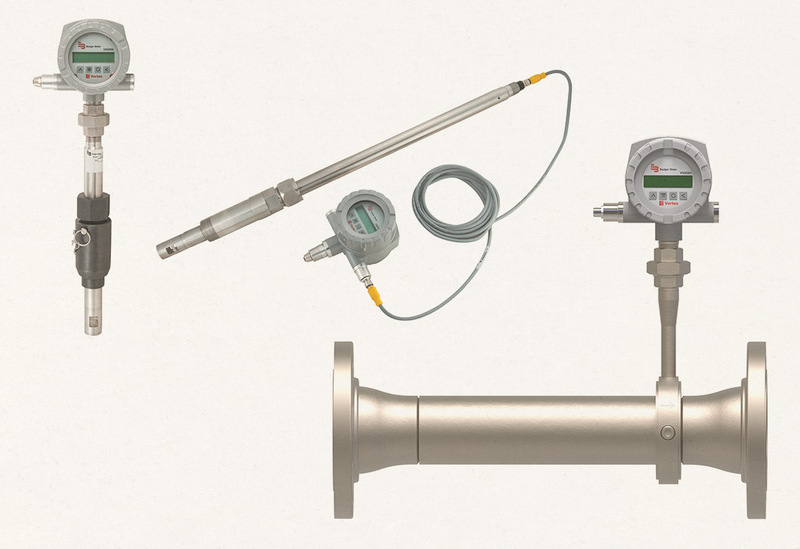 Vortex Flow Meter measures the volumetric flow, mass flow rate or BTU/energy of steam, gas or liquids over a large flow range. 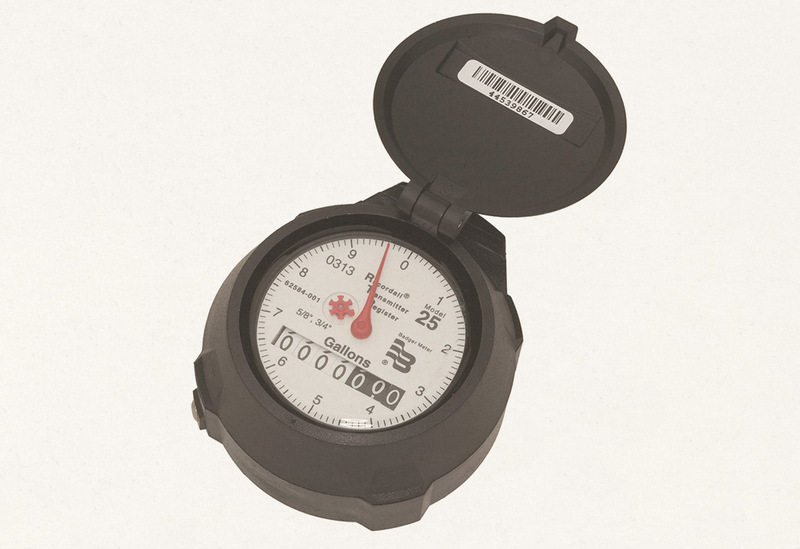 The meter is a heavy duty design engineered to stand up to the most abusive environments inside and outside the pipe. 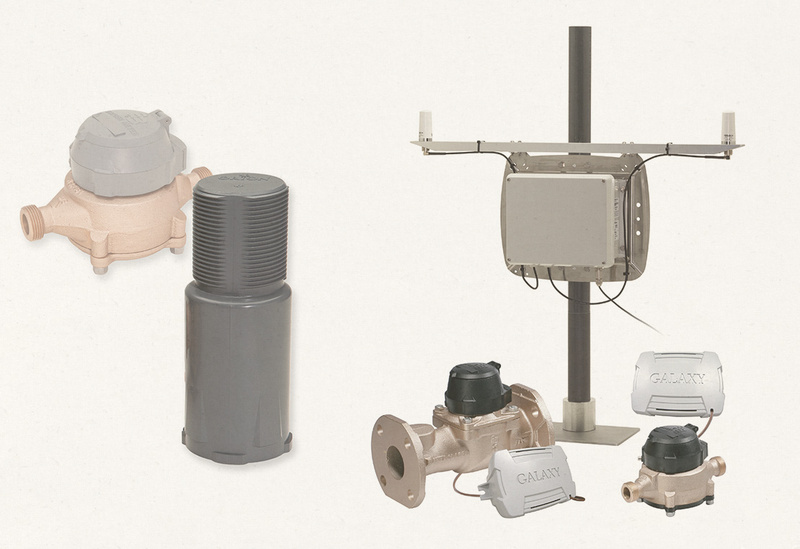 The Dynasonics® iSonic 4000 meter for open channel flow measurement and the Dynasonics® U500w ultrasonic meter for building and property management sub-metering applications were also released in 2017. 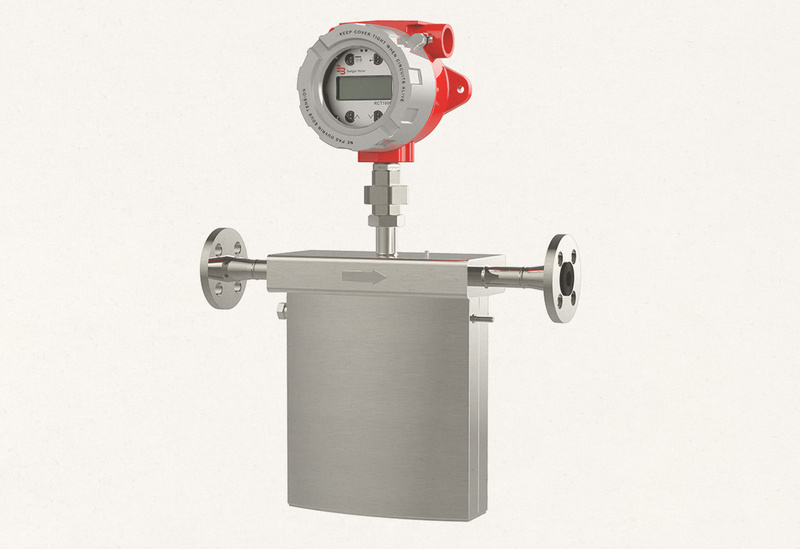 The RCT1000 Coriolis mass flow meter identifies flow rate by directly measuring fluid mass over a wide range of temperatures with a high degree of accuracy. 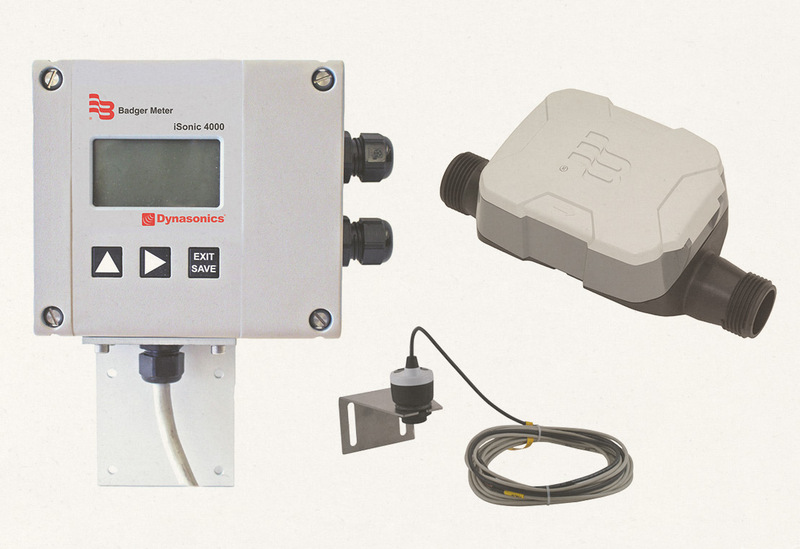 As one of the newest commercially available flow measurement technologies, Badger Meter introduced the Coriolis line for customers who require very high accuracy and precision in a variety commercial and industrial applications. 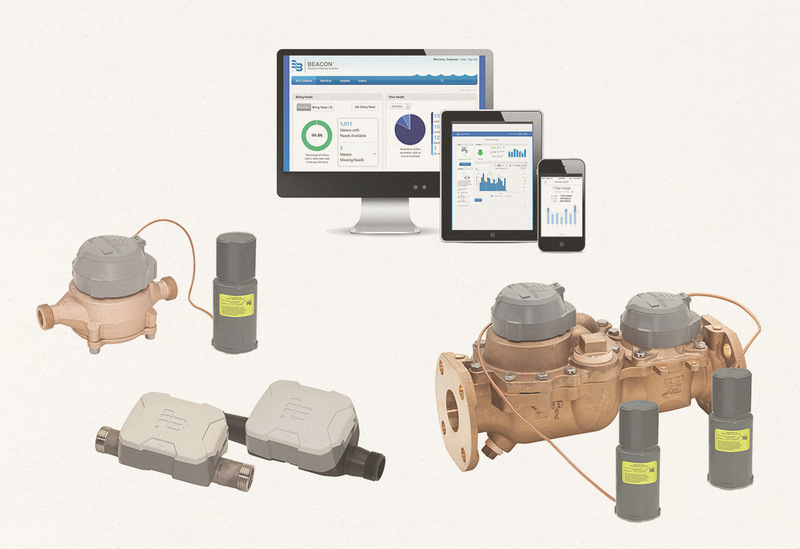 Utilizing proven ORION® family of endpoints to capture interval meter reading data through cellular, fixed network, or mobile communication technologies, BEACON® Advanced Metering Analytics (AMA) is a cloud-based software suite with a wide choice of managed, traditional fixed network, mobile, and consumer engagement solutions for reading and reporting needs. Utilities using BEACON® AMA can also now offer their customers the EyeOnWater® consumer engagement suite, allowing the end consumer to see their own water consumption data, near real-time, for the first time. A key component of a BEACON® AMA managed solution is the ORION Cellular endpoint. Allowing for rapid system deployment, ORION Cellular provides utilities with a clearly better, infrastructure free solution to fixed network AMI. 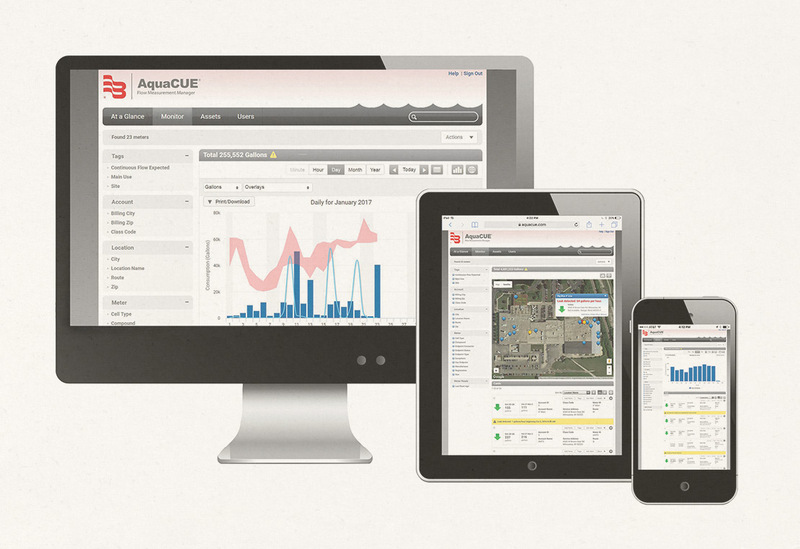 In April 2013, Badger Meter acquired Aquacue, Inc., a small start-up company in Los Gatos, California, founded in 2009 by a group of Silicon Valley engineers who were passionate about global and local water issues. As the Badger Meter Silicon Valley Innovation Center, our software engineering group led the development of patented endpoint power consumption technology and drives the ongoing development of the cloud-based meter analytics solutions utilities and their customers now have the water consumption data needed protect one of the world’s most precious resources – fresh water. 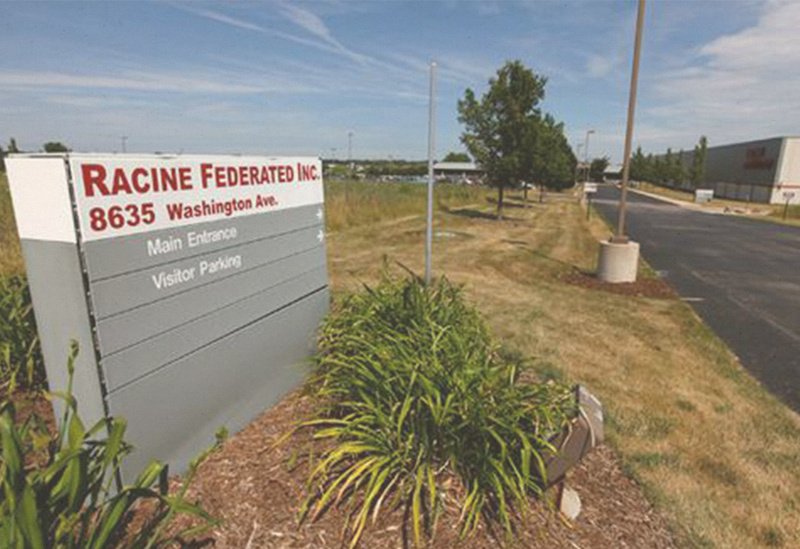 Racine Federated was founded in 1970 in Racine, Wisconsin. This acquisition added manufacturing capabilities and a wide range of additional flow measurement technologies and products to the Badger Meter product line, including: turbine, variable area, hydraulic testing, differential pressure, vortex shedding and ultrasonic flow measurement products under the trade names Blancett®, Dynasonics®, Flo-Tech™, Hedland®, Preso® and Racine™ Vortex. Also manufactured in Racine are Wyco® brand hydraulic concrete vibrators for the construction industries. Also launched in 2012, the HRE-LCD Encoder provides the precise meter reading data needed for leak detection and other critical analytics which help utilities better manage their operations. 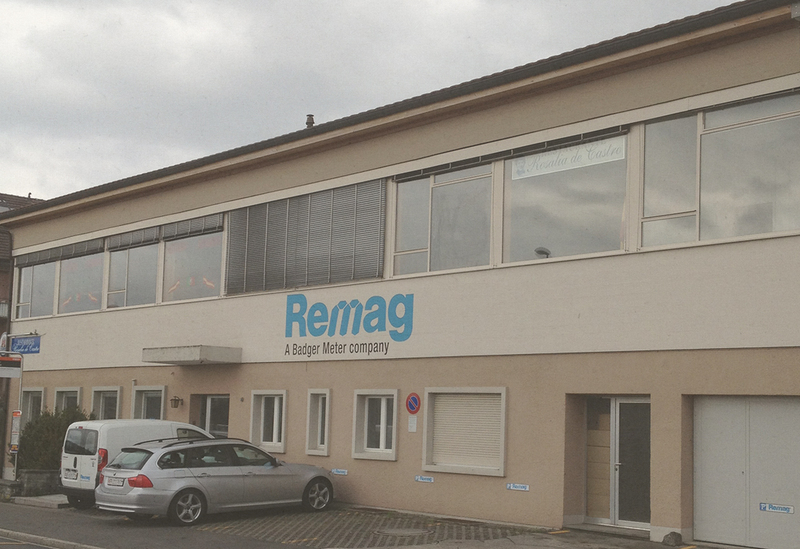 Badger Meter acquired Remag AG located in Bern, Switzerland in January 2011, further solidifying a partnership that started in 1997, when Badger Meter bought the rights to Remag’s electromagnetic product line Magnetoflow®. 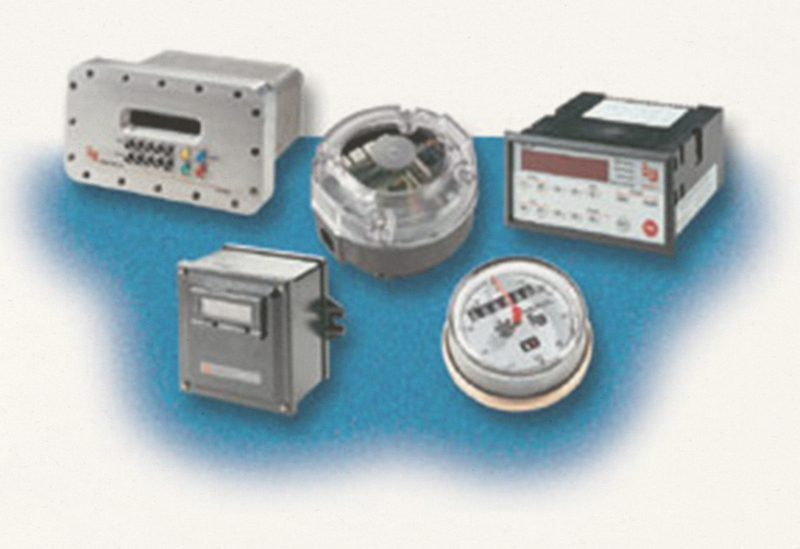 With the addition of Remag AG, Badger Meter became a manufacturer of the Vision® brand of small turbine meters in the Vision® brand which are used in a wide variety of commercial applications. 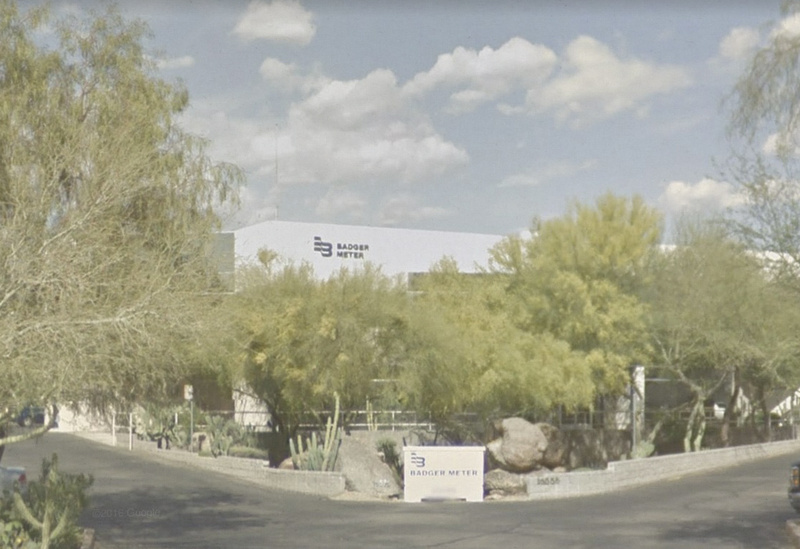 Badger Meter announced the acquisition of Cox Instruments, LLC, of Scottsdale, Arizona, and its subsidiary Flow Dynamics, Inc. This acquisition added high performance turbine meters ideally suited to demanding applications such as aerospace and custody transfer, as well as, flow measurement calibration solutions. 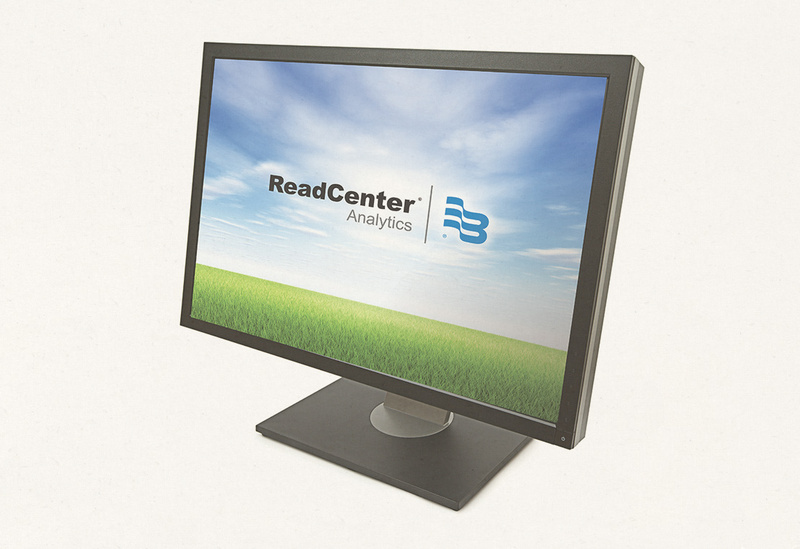 To work in conjunction with ORION® and GALAXY®, Badger Meter introduced ReadCenter® software to provide a powerful, easy-to-use Windows®-based reading data management software platform. The combination allowed utilities to maximize their Automatic Meter Reading (AMR) and Advanced Metering Infrastructure (AMI) system deployments. A two-way water endpoint for mobile applications with the capability of migrating to fixed network mode to support future utility capabilities, the ORION® (ME) was launched in 2004 as another industry leading option. In addition, the GALAXY® Fixed Network AMR became available that same year. 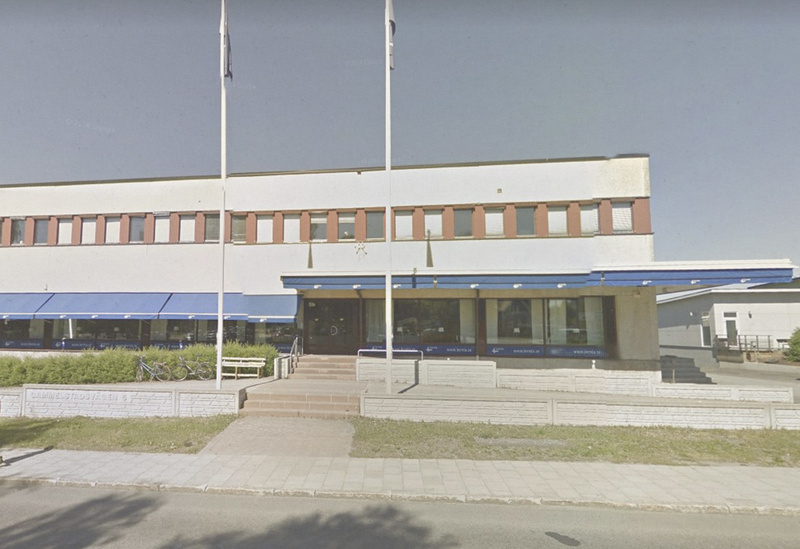 Data Industrial Corporation (DIC) manufactured a full line of measuring sensors as well as monitors, transmitters and controls. This would become the Badger Meter Impeller product line. 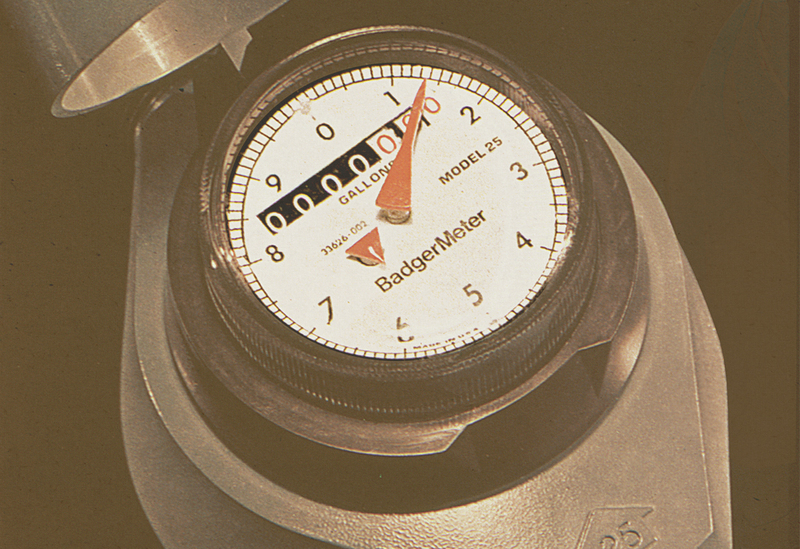 Also in 2002 Badger Meter introduced a new line of Industrial Oval Gear meters. 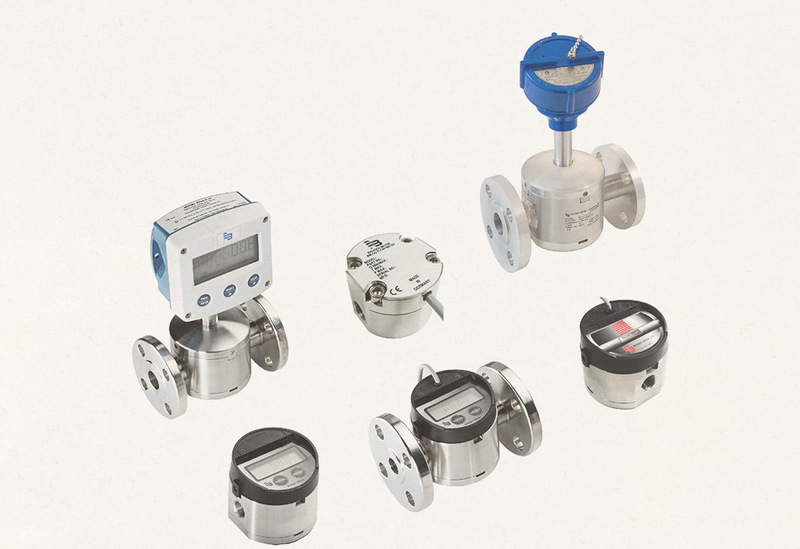 Compatible with a wide range of industrial liquids from general to corrosive, IOG meters are ideal for chemical dispensing, bulk filling of diesel or other petroleum products, and dispensing of industrial fuels and lubricants. 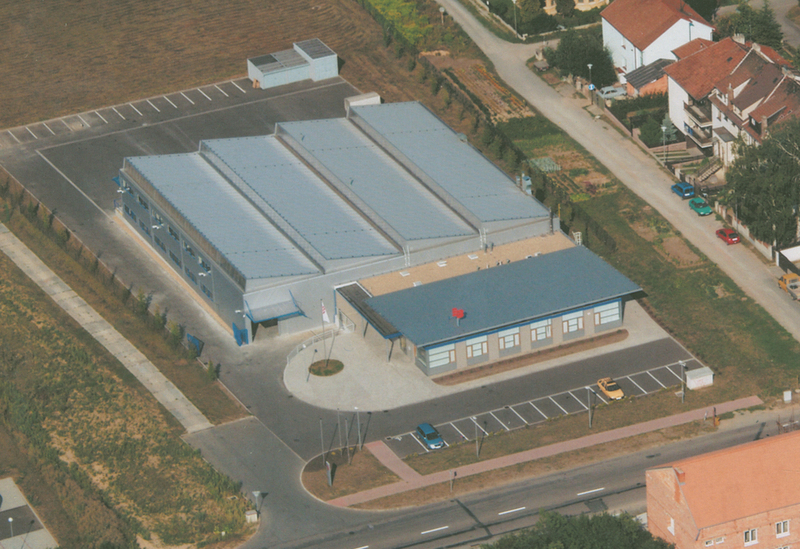 Following the acquisition the Magnetoflow company in 1997 to develop a new line of electromagnetic flowmeters, in 2001 Badger Meter built a new plant in the Czech Republic to manufacture the successful ModMAG M-Series meter line. 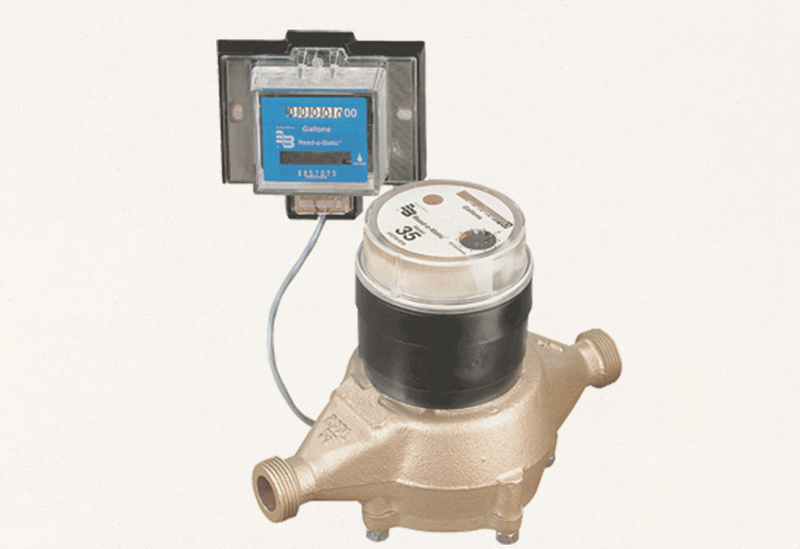 Launched in 1996, the Recordall® Transmitter Register (RTR) is a digital interface device that transmits data from the water meter to Badger Meter AMR systems, as well as providing interoperability with the systems of other manufacturers. 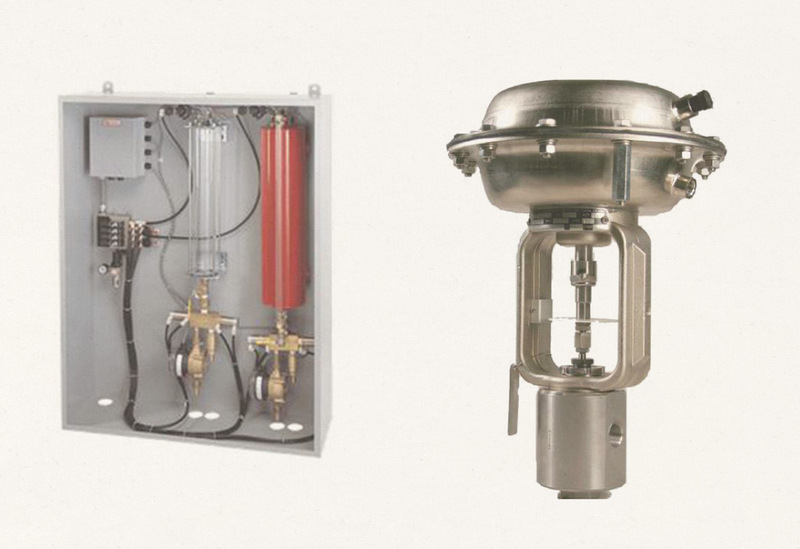 That same year, Badger Meter introduced Recordall® Turbo Series Meters, meeting the needs of both the utility and industrial sides of the business. 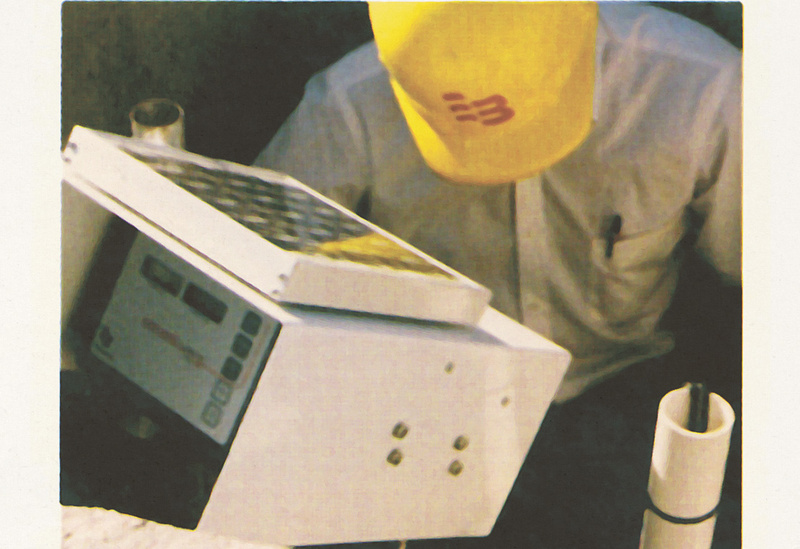 In 1986, Badger Meter introduced its first automated metering reading solution, ACCESSplus®. 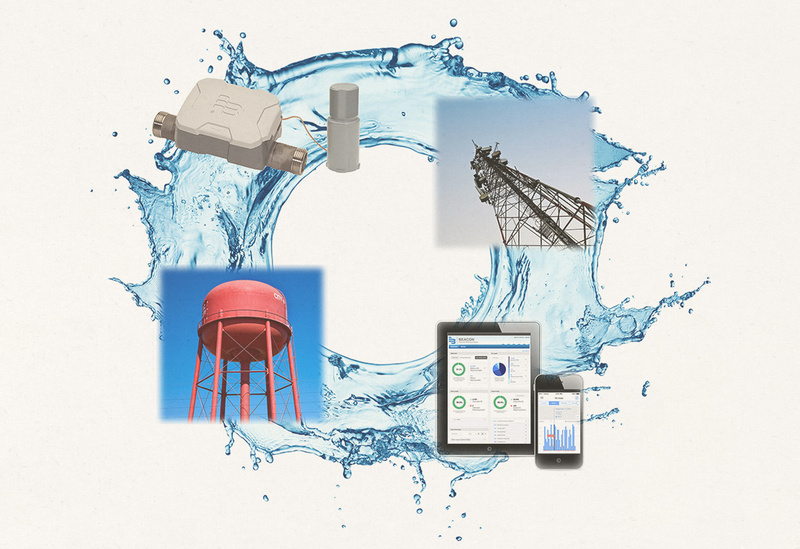 A new solution for efficient meter reading, ACCESSplus was a patented “inbound” AMR system that used telephone lines to “call” the water or gas utility at a prescribed time with a meter reading. In 1985, the Badger Meter Industrial Division, now Badger Meter Flow Instrumentation, unveiled the Compu-Sonic, a microprocessor-controlled ultrasonic flow meter. Also introduced this year was concrete admixture system used to control the dispensing of additives, coloring, and chemicals in producing concrete, and a new line of stainless steel Research Control® valves designed for the biotechnology, pharmaceutical, food processing, and ultra-pure gas processing industries. The new Recordall® Compound meter combined a positive displacement chamber, for measuring low flow, with a turbine chamber for high rates of flow. This meter was developed for facilities that experience rapid and wide fluctuations in water demand throughout the day, such as hospitals, universities, residential complexes and manufacturing or processing facilities. 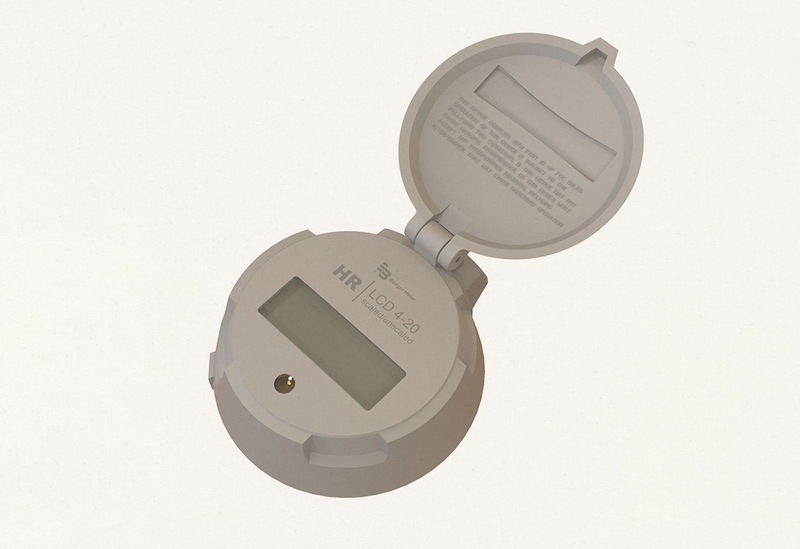 The company proudly introduced its next generation of residential water meter under the Recordall® brand name. By the end of the decade, three out of every four residential water meters sold by Badger Meter would be Recordall meters. In April 1971, the company shortened its name from "Badger Meter Manufacturing Company" to "Badger Meter, Inc." and in August of the same year, the company listed its stock on the American Stock Exchange, later to become the New York Stock Exchange, under the symbol "BMI." In 1963, Badger Meter introduced the Read-O-Matic®, a remote register that worked with Easy Read® meters and other metering products. In parts of the country where meters were located indoors, the register could now be located outside for easy access to utility meter readers. 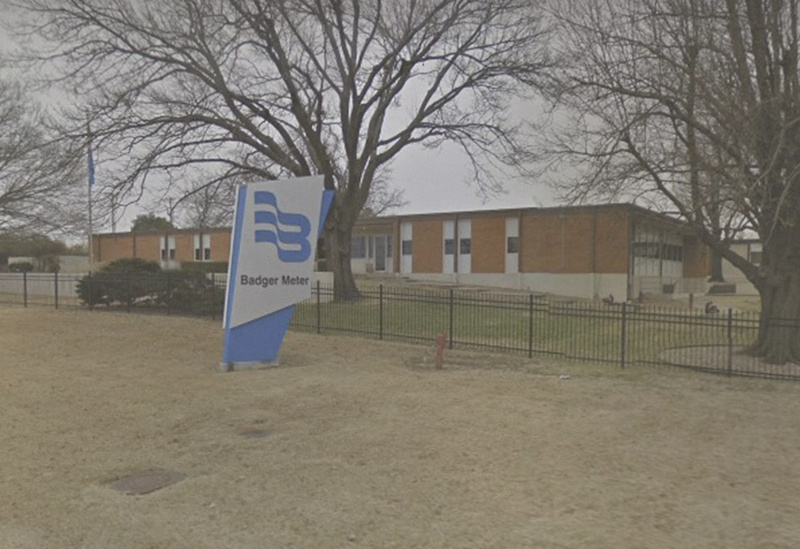 To expand the company’s product lines, Badger Meter acquired Precision Products, Inc. in Tulsa, Oklahoma, a designer and manufacturer of mechanical timers and detonating mechanisms for the oil industry. 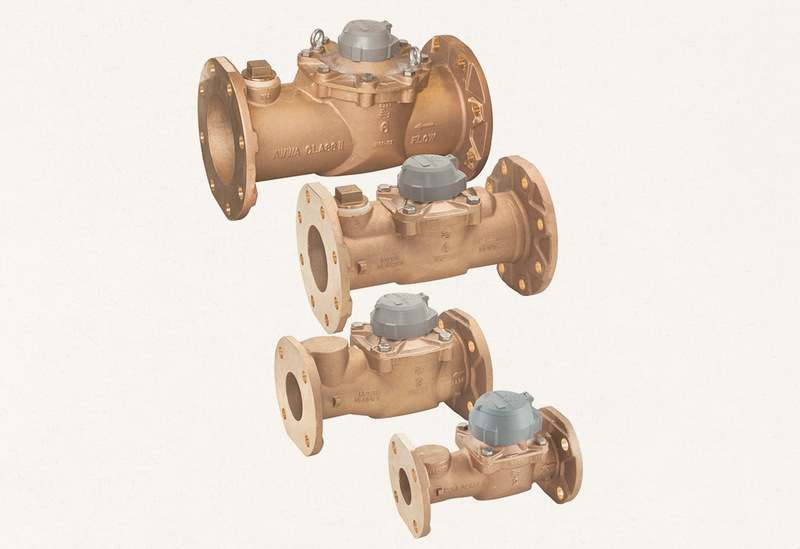 This acquisition kicked off the introduction of small precision Research Control® Valves (RCV). 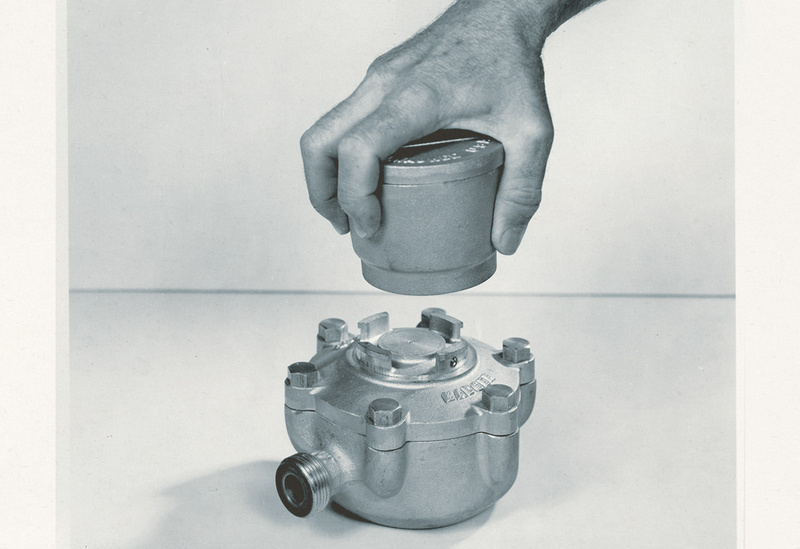 In 1960, Badger Meter introduced a highly successful new product, the Easy Read® water meter. The name ‘Easy Read’ was chosen to describe the extremely clear dial and digits displayed by the register. Readability was an important consideration because 60 percent of all water meters were located outside in covered underground pits, often obscured by cobwebs and debris. 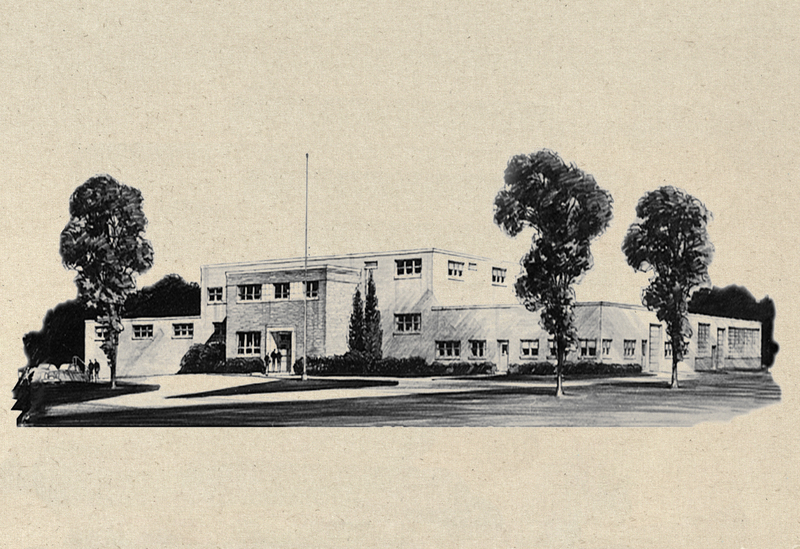 In 1956, Badger Meter broke ground for a new $1 million office and research building adjacent to the company's Brown Deer manufacturing plant. 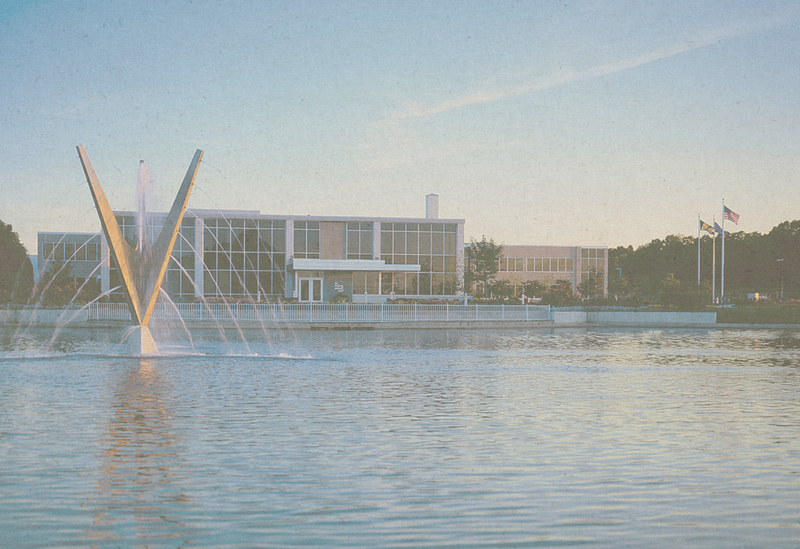 Also added at this time were the pond and fountain that quickly became local landmarks. By the time 1950 rolled around, Badger Meter needed to expand. Purchasing 21 acres of land in Brown Deer, Badger Meter commenced production on a 42,000-square-foot manufacturing facility. It was a cold winter in Milwaukee when two German immigrants developed a new type of water meter that could withstand freezing temperatures. 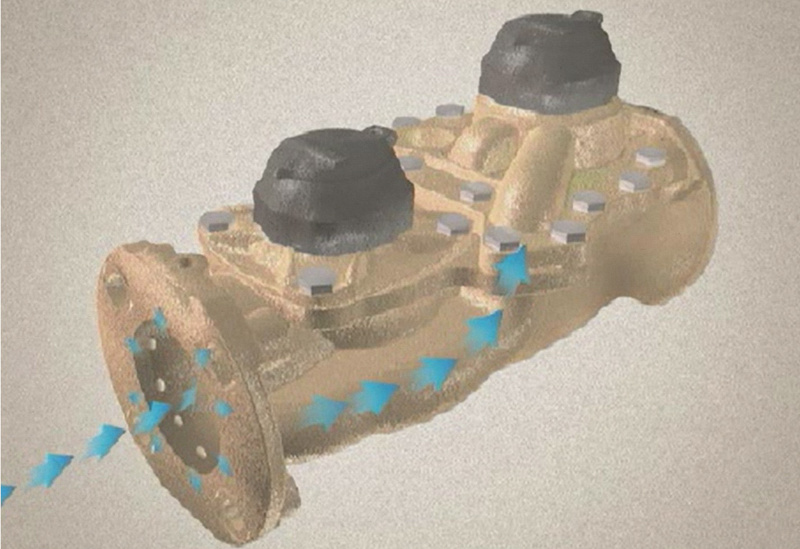 Albert E. Gumz and Albert W. Wingender developed and patented a new “frost-proof” water meter. 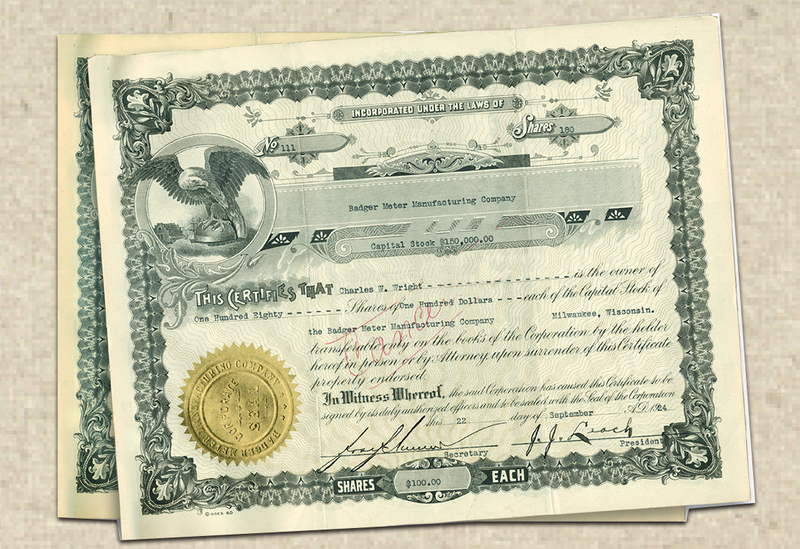 On March 8, 1905, Gumz and Wingender and two other Milwaukee investors - Frederick C. Bogk and John J. Leach - formally incorporated the Badger Meter Manufacturing Company.